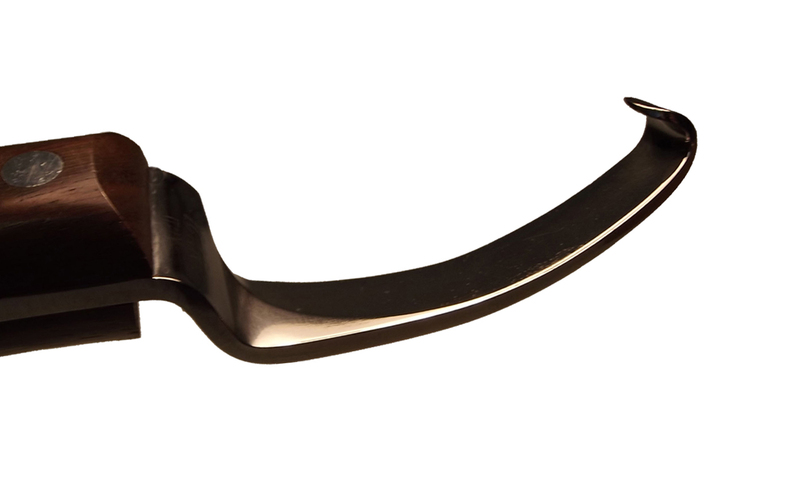 Our ICAR Spareblades, are realized with the best high quality European carbon steel. Manually sharpened, from a craftsman, they are super sharp and are a must-have in the farriery! © 2019 by I.C.A.R. S.r.l. Reg.Impr.PN/Cod. Fisc. e Partita IVA IT00101420933 - R.E.A. n. 13892 CCIAA PN - Mecc. PN 000642 - Cap.Soc. Euro 30.987,60 int.vers.